Injectable treatments are one of the top cosmetic treatments for skin rejuvenation around the world. There are many types of injectable treatments to treat a wide range of concerns. Dermal fillers can smooth out wrinkles and fine lines while adding volume to areas that are deficient. The rise of injectables also means a rise in the number of unlicensed people trying to capitalize on the demand for treatment. These unapproved procedures are very risky. One of the most dangerous materials being used by fraudulent doctors is liquid silicone injections. Sculptra is a poly-L-lactic acid filler that is FDA-approved and safe to use on the face. While this type of filler has been used for decades to add volume to the hips and buttocks, it technically hasn’t been approved for body contouring. Sculptra is also known to improve cellulite dimples and soften the neckline. Even though the FDA says fillers should not be injected anywhere else in the body, physicians can use their own judgment on using fillers for “off-label” purposes. When considering any cosmetic procedure, patients should seek out a board-certified surgeon that performs the procedure of choice on a regular basis. Patients should ask about the doctor’s credentials and know what material the doctor plans to use. Liquid silicone is never to be used as an injectable for face or body contouring due to its high risks. 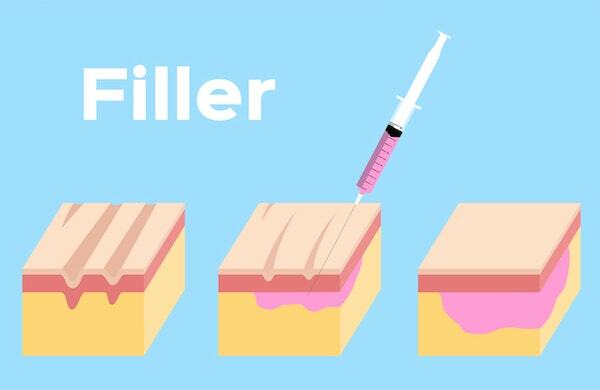 If the doctor is using filler that seems much cheaper than similar procedures, he or she may be using an illegal substance. Vials should always be properly sealed and labeled. Furthermore, if the label is foreign or strange looking, patients should not consent to the treatment. When a product is being used for an off-label use, ask the doctor about its risks and benefits prior to having the procedure. 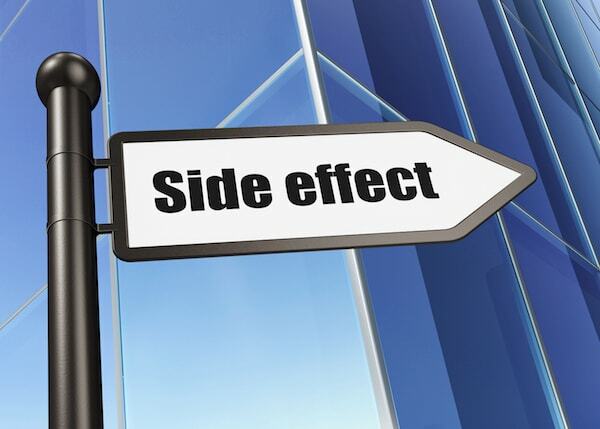 Do Fillers Have Side Effects? What are the Differences between Fat Grafting and Dermal Fillers? How Do Dermal Fillers Work To Rejuvenate The Skin?